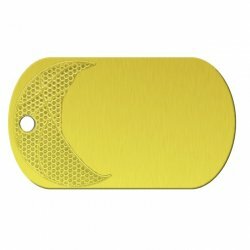 Yellow Anodized Aluminum with stamped image of half basketball. Ideal for basketball team players & fans. 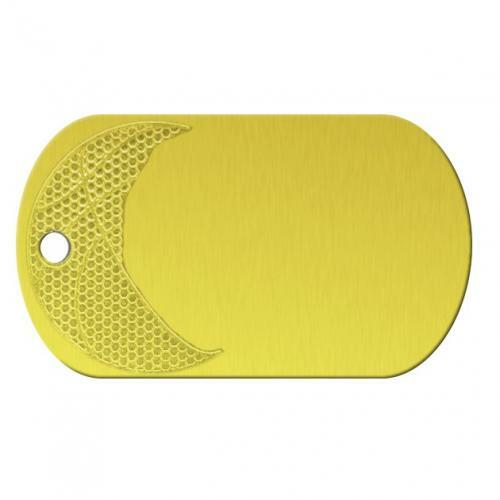 See an example of a fully customized Basketball Yellow Dog Tag for Team Players.